in Marlborough, Wiltshire and Hungerford, Berkshire. 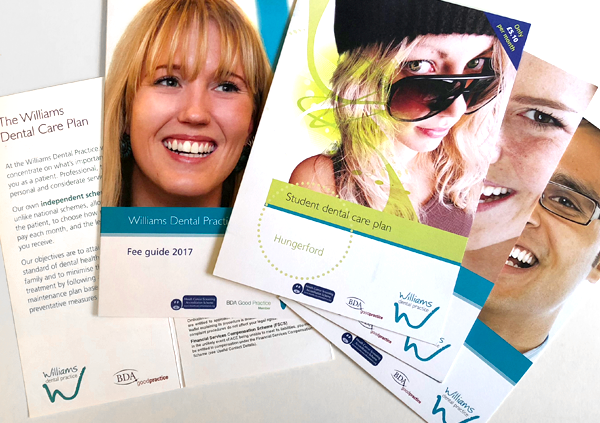 Our own independent scheme gives you the benefit of ongoing preventative care whilst budgeting for your dental costs. If you’re interested in joining the practice, please feel free to call 01672 513845 or contact us for a welcome pack. We are proud of the personal service that we provide to all visitors of our practice. Our experienced and considerate team offers individuals and families the best and most appropriate routes for ongoing dental care. we concentrate on what’s important to you as a patient. Professional, timely, personal and considerate service. Individual advice on the best approach to good dental health and hygiene, and we discuss all the options available. 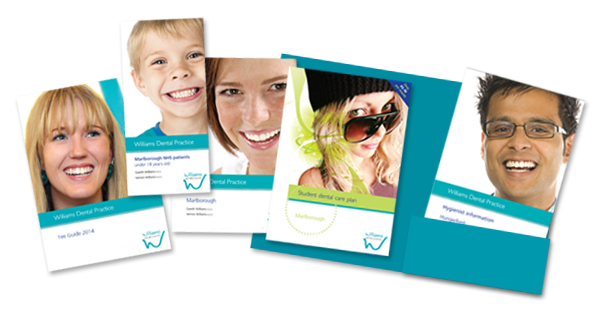 Our brochures are available to download as pdf files to view or print. There are large print versions available too. 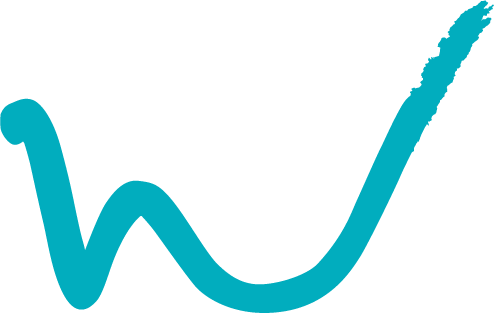 Our Marlborough practice is contracted by NHS England: Bath, Gloucestershire, Swindon and Wiltshire Area Team to provide NHS treatment to children up to 18 years of age and our Hungerford practice is contracted by Berkshire West Primary Care Trust to provide NHS treatment to children up to 16 years of age. We have BDA Good Practice accreditation, so you can trust us to look after you and your family’s dental health. 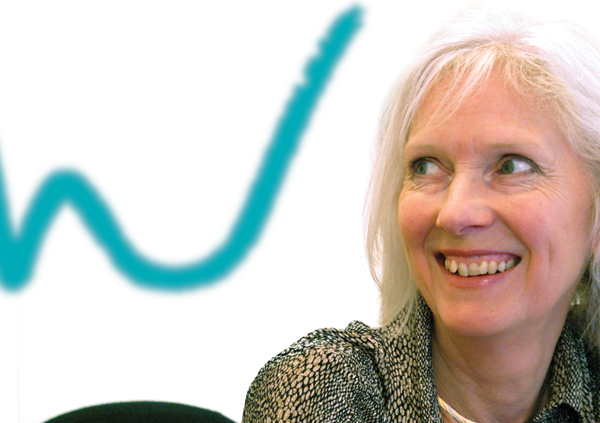 The BDA Good Practice Scheme is a quality assurance framework for UK dental practices. 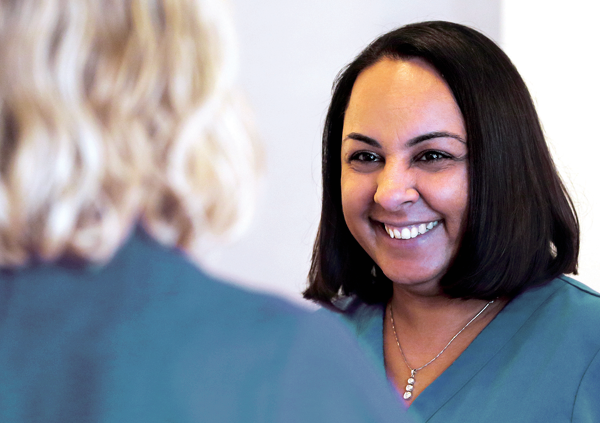 As a member of the Scheme, our practice demonstrates a visible commitment to providing quality dental care to nationally recognised best practice standards. 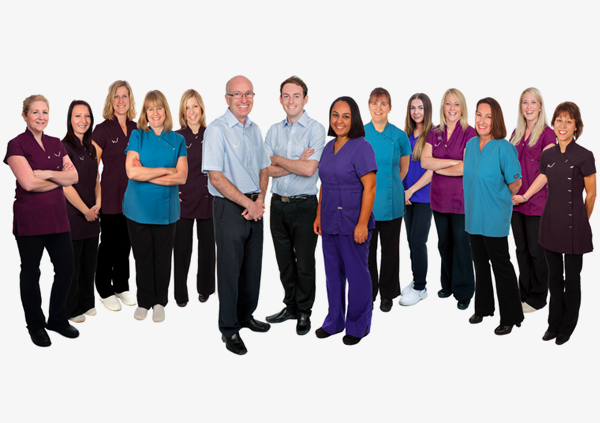 You can trust us to look after you and your family’s dental health. Please feel free to call 01672 513845 or contact us for a welcome pack. Or pop in and see us. In Marlborough our practice manager, Stephanie, or receptionists, Dawn and Steph, will be pleased to help and at Hungerford you’ll find Cath or Lauren ready to answer any questions you may have.